This is a pretty cool game but like most air hockey games it only really fun with other people so I feel that this game suffers without Google Play game service integration. Even though the graphics are simple they are the game’s strong point. This is achieved through clean UI and particle effects. Just kind of wish the rest of the game was on par as well. 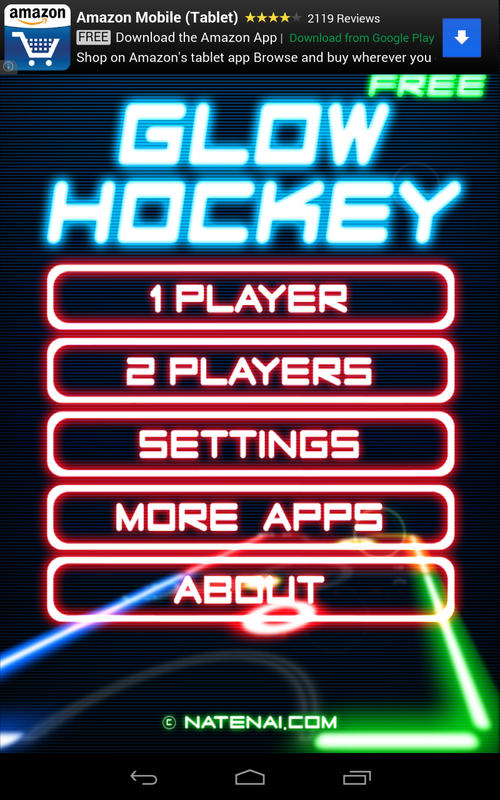 Overall if you like Air Hockey you may find some amusement in Glow Hockey as well. So the next time you want to Play free games online or two, be sure that you look for places online where the access to them is free.